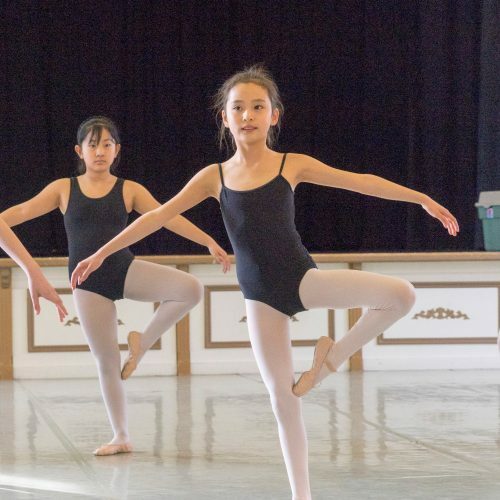 Level IV is a step up from Level III, where students continue their professional education of Classical Ballet training. Students will further explore how to take ownership of their own training both in the studio and at home alike. Will there still be occurring classes during the week prior to HCA Celebrates Dance Recital?